"Feel like I stepped into the playoffs with my game in the best shape it has been this entire year," Spieth said. "I feel like throughout the swing I know where it's at, where it needs to be." Spieth matched the Masters tournament record of Tiger Woods in winning the green jacket three years ago and became the youngest US Open champion since 1923 the same year. 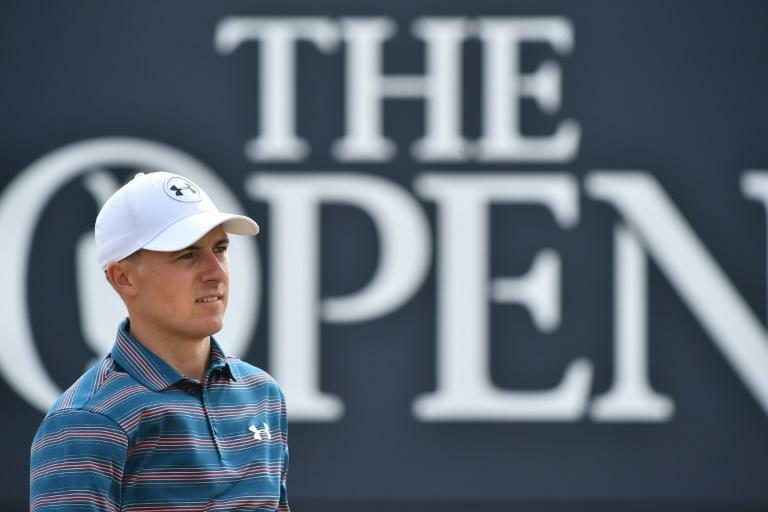 At a time when older stars such as Woods and Phil Mickelson remain factors and big hitters like Dustin Johnson and Bubba Watson win often, Spieth leads a new generation of US stars. 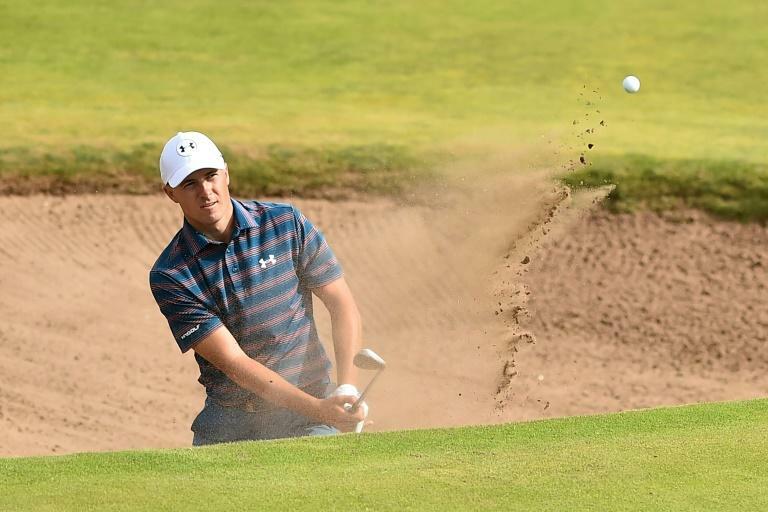 "The game's in a cool place right now," Spieth said. "You have a mixture of Tiger and Phil playing awesome golf, DJ being number one in the world, Bubba back to winning a few times in a year. And then you have your mid-20s players that are able to compete in any tournament as well. "It shows what golf's all about. You can play when you're eight years old and you can play when you're 80."